City officials say tenants fear retaliation if they reach out for help. State District Judge Ken Molberg on Tuesday ordered a Dallas landlord to temporarily halt the abrupt mass closure of hundreds of rental houses in some of the city's poorest neighborhoods. 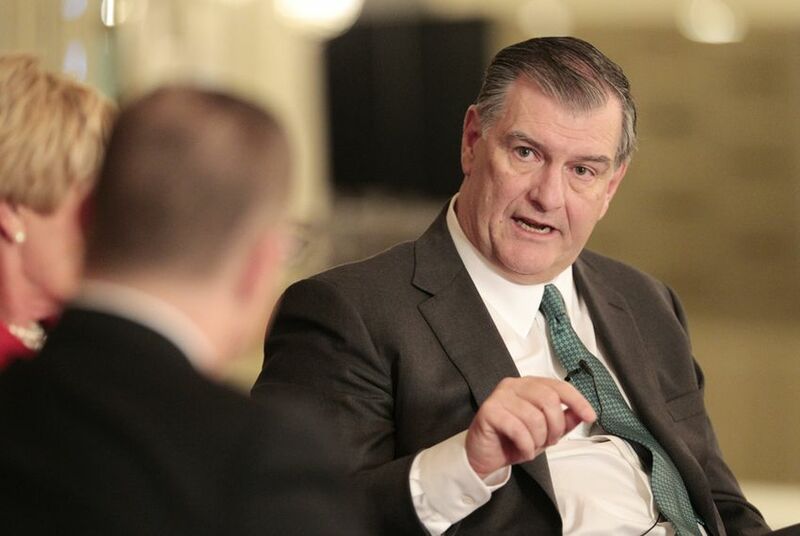 The order came amid an intensifying legal battle between landlord HMK Ltd. and city officials, with Dallas Mayor Mike Rawlings instructing affected residents at a press conference Tuesday to keep trying to pay rent — and to not spend that money if HMK refuses the payments. HMK notified the city and scores of its tenants in single-family houses last month that it planned to close the properties. That move came after the city filed five lawsuits against the real estate management company over living conditions that didn't meet the city's housing standards. The company's warning that it would close 305 houses and evict residents if necessary sent Dallas City Hall scrambling to help residents. Dallas is already struggling with an existing homeless crisis and is experiencing some of the country's worst urban poverty rates. Dallas City Council member Carolyn King Arnold said at the press conference Tuesday afternoon that HMK residents fear retaliation from their landlord if they seek help in fighting the abrupt closures and evictions. "They have been threatened, threatened that if they come to the city for help that they will be evicted," Arnold said. Arnold said city officials will host a meeting within a week to provide residents with information about their options, but she also encouraged them to seek help from legal clinics and nonprofits. Molberg scheduled a hearing in the case against HMK for Oct. 24. HMK Ltd. did not immediately respond to a request for comment. While Texas incomes have gone up and poverty has gone down, the drop in the share of households receiving food stamps in 2015 has been less significant.